I always find it so much harder to buy for male relatives and oh my goodness, my boyfriend is the hardest to buy for... why can't they just like make up and Lush bath bombs?! So, I thought I would put together a Christmas gift guide for all of you last minute shoppers... if you haven't read my Christmas gift guide for girls, you can check it out here. Coming in at £30, this set is on the slightly more expensive side but I think that this would make a great gift for a boyfriend or brother! 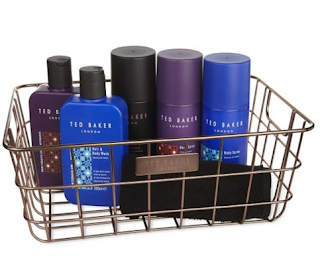 Also, the copper basket is incredibly aesthetically pleasing. This is also in the Boots 3 for 2 deal which I spoke about in my last post; a great way to save money! For the price, you are getting a good amount of product and I think that it is definitely worth the money. I always think that if something is "mini", it is 10x more fun... just me? 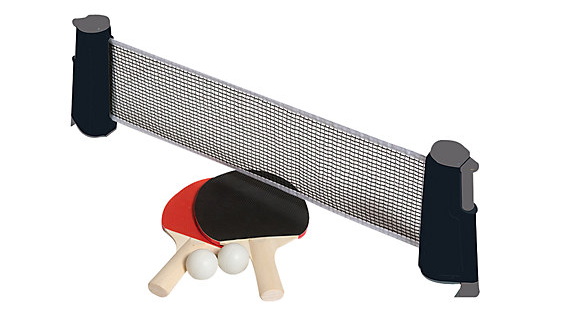 Ok. Well, this John Lewis set is only £15 and would make a really good gift for someone who enjoys sports as a little novelty present. On the topic of sports, experience days are also a fun way to treat somebody at Christmas time. This is perfect for anyone really but if you're stuck on what to buy a male relative, how about a warm knitted jumper? It's season appropriate and well who doesn't like jumpers? 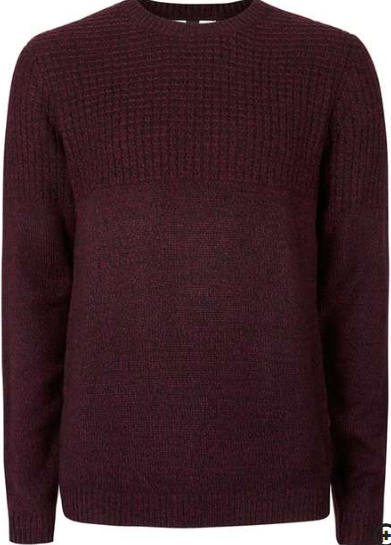 This burgundy jumper from Topman is £30 however, you can get a jumper at any price so if that's out of your budget, go to Primark because they have great knitwear in the winter months! We all know that one person who is gadget obsessed... 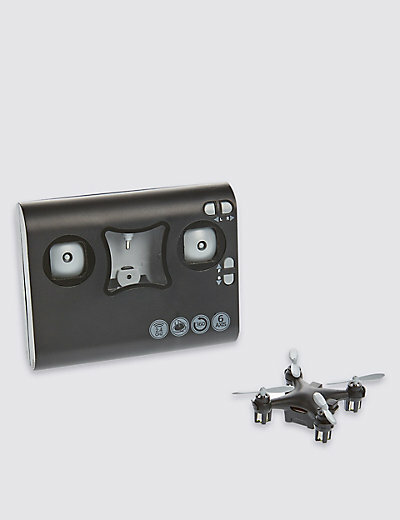 I spotted this pocket drone in M&S for £39.50 and thought that it would make a great gift for a brother or boyfriend or anyone really! Like I said before... things being "mini"/"micro" makes them much more exciting and I just don't know why. What do you usually buy guys for Christmas? It's impossible. Love this guide! Usually I never have any issues for buying things for men in my life, just as long as I know what kinda stuff they like and are into, otherwise I'm stuck (pretty much like everyone else), but usually I wait for them to drop hints! 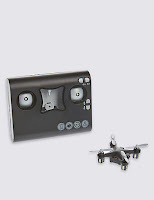 I really want to get him the pocket drone though, I think he'd like it!